Clearance Items : Everything Stephen King! Books, Movies, T-Shirts, Ephemera! GREAT DEALS AND STEALS HERE ! All clearance and final blow-outs are listed here. 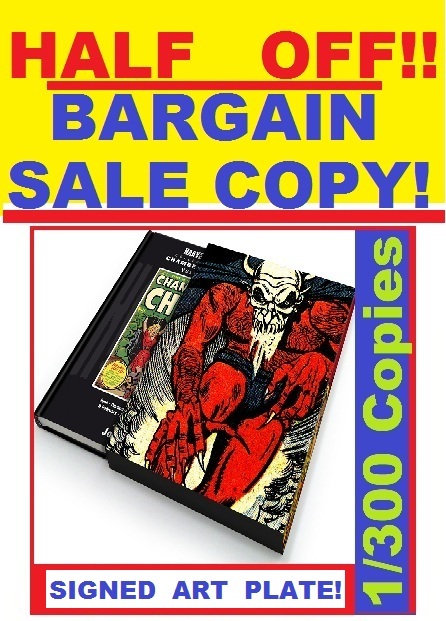 As reflected in the low prices for these books and items they are listed as is and are non-returnable. 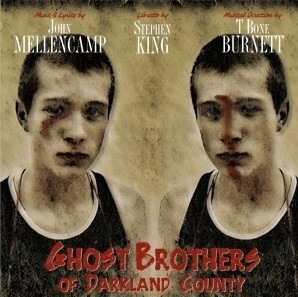 Ghost Brothers of Darkland County Book-DVD-CD + FREE Program!